It was a night of celebrations and party at the ASUS ZenFestival event where ASUS introduces their flagship Zenfone Selfie as well as two two other new additions to the ZenFone series, the ZenFone 2 Lazer and ZenFone Go. The attendees were given a chance to try out all the three smartphones. Together with Instagram contest and lucky draw which was held at the end of the event, get everyone excited. 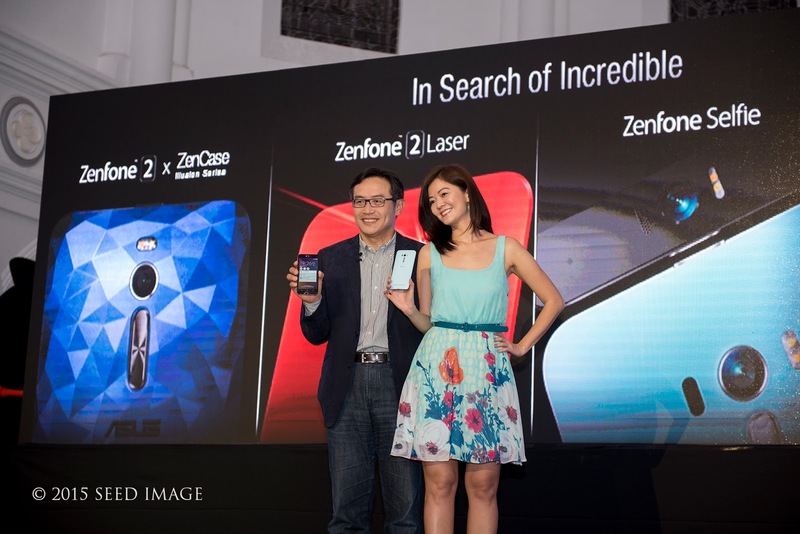 Celebrity Endorser, Michelle Chong shared her experience with the ZenFone Selfie. 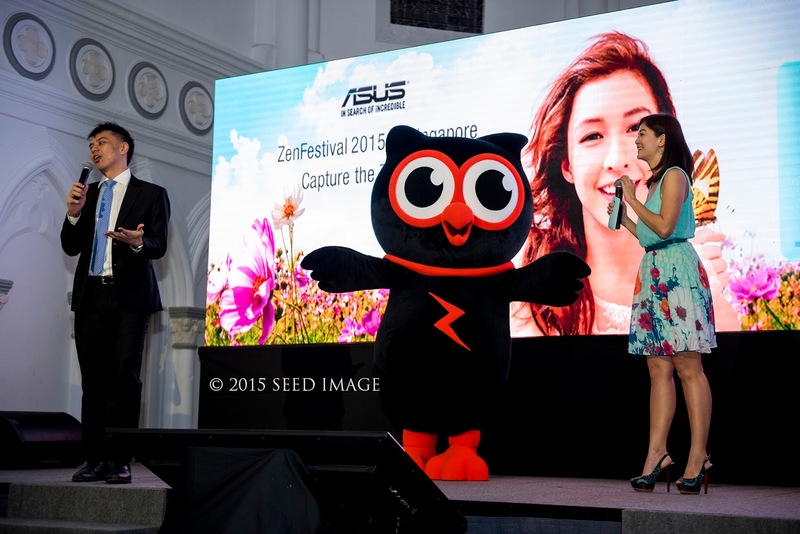 A viral video depicting the unique features of the ZenFone Selfie, with her new character, Kelian, was also unveiled at the event. 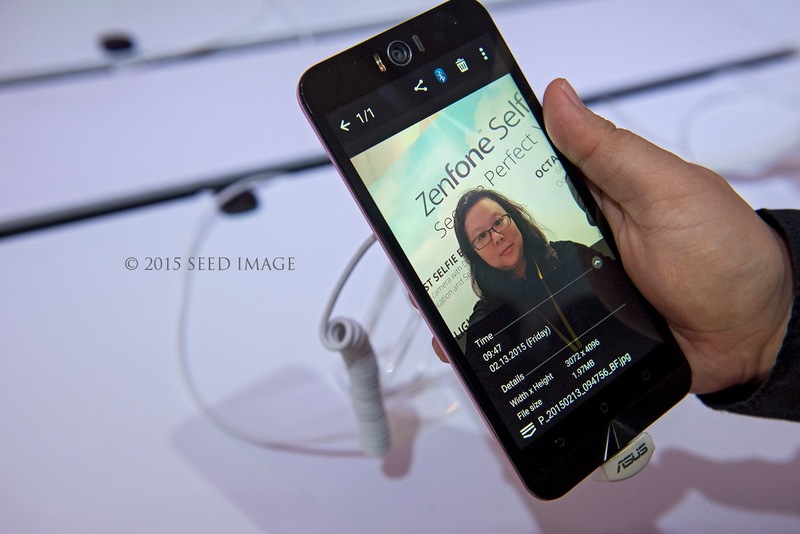 The ZenFone Selfie exceptional front-facing PixelMaster camera has a huge 13MP resolution and an f/2.2 aperture, 88-dgree wide-angle lens. 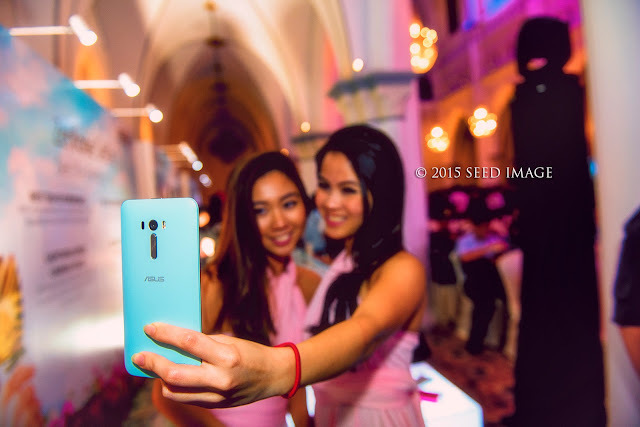 The unique Selfe panorama mode enables selfies with an outlook of up to 140 degrees, for a large filed of view with every shot. It also delivers superb macro photography. 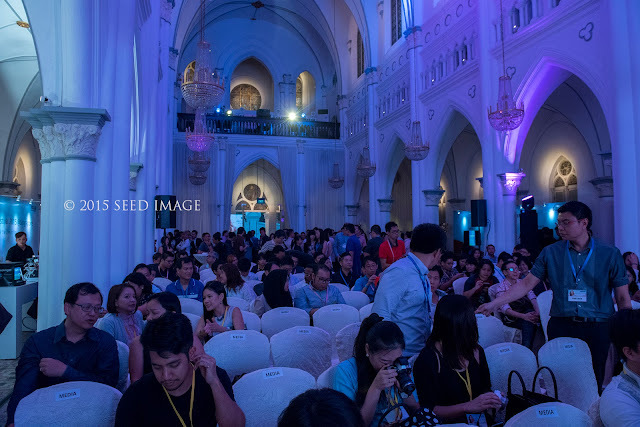 Click the link below for more information. 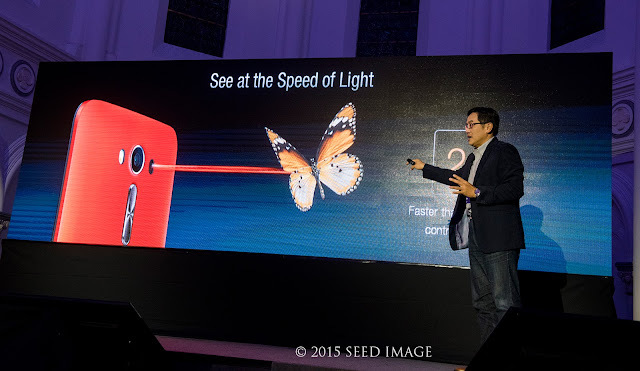 The low-light performance of the ZenFone series i sunparalled across smartphone products around its price range, with innovative pixel-merging technology that increases ZenFone Selfie's light sensitivity by up to four times and capture up to 400% brighter photos and videos at night or under low-light conditions without the need for flash.